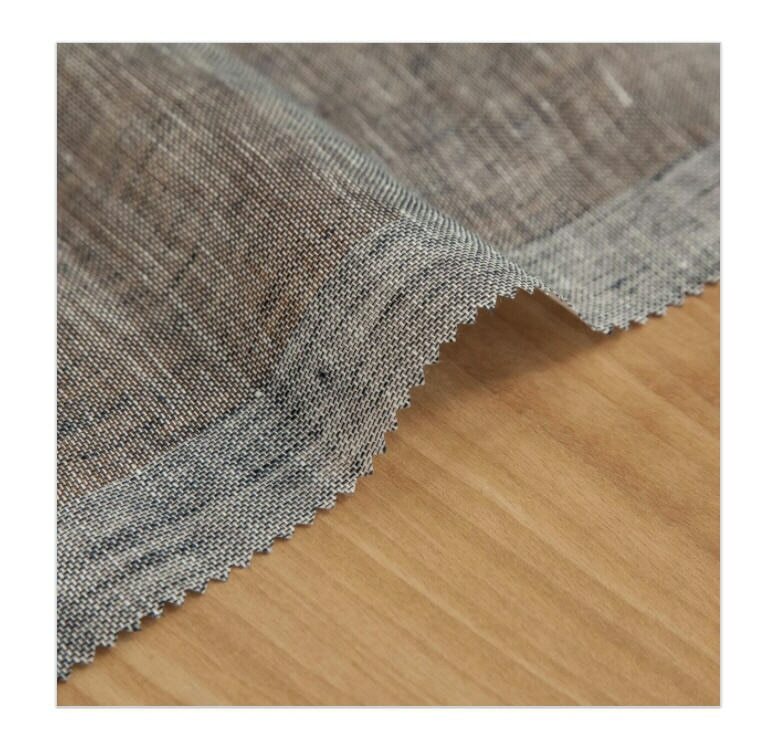 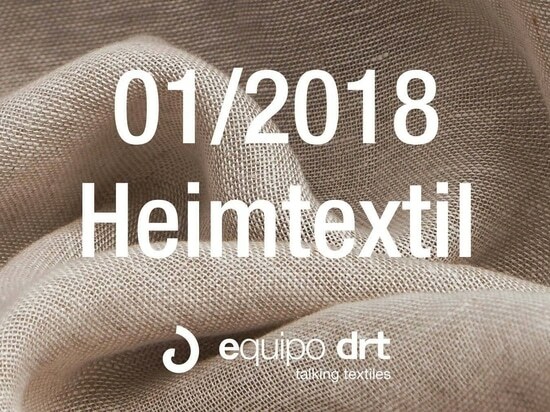 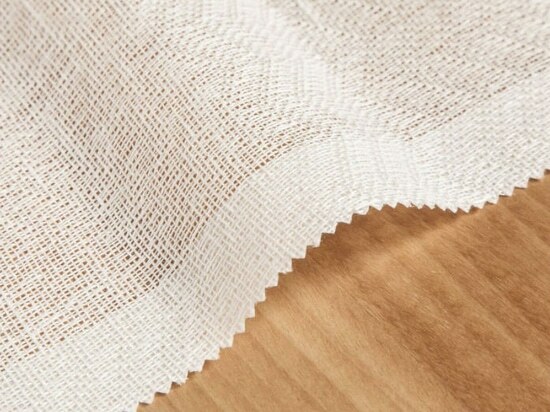 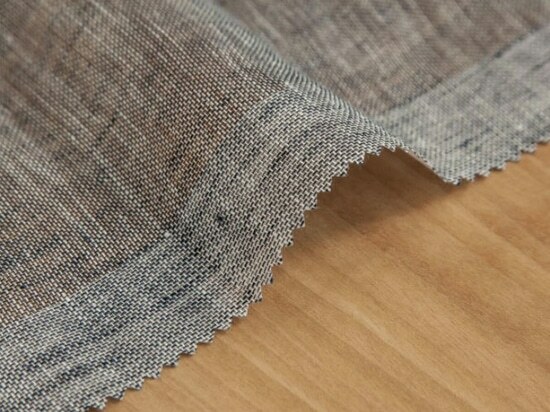 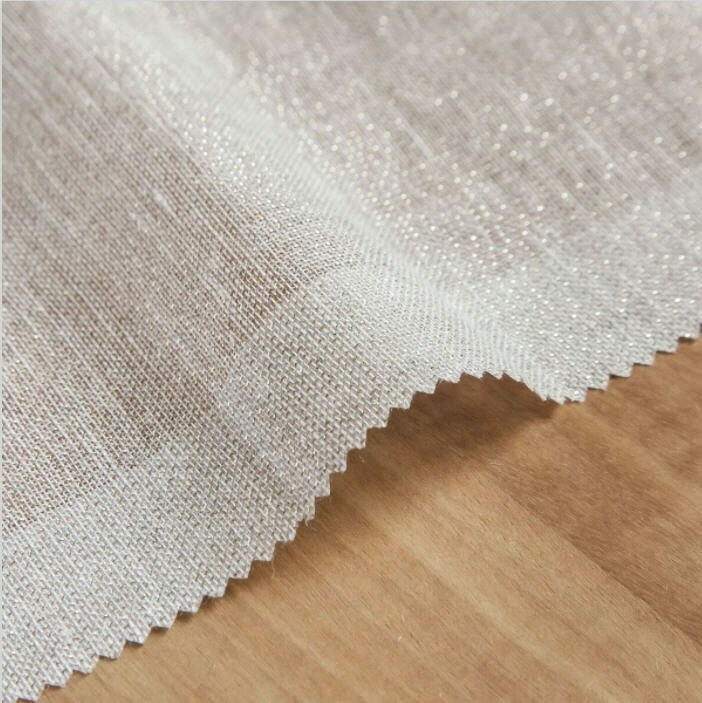 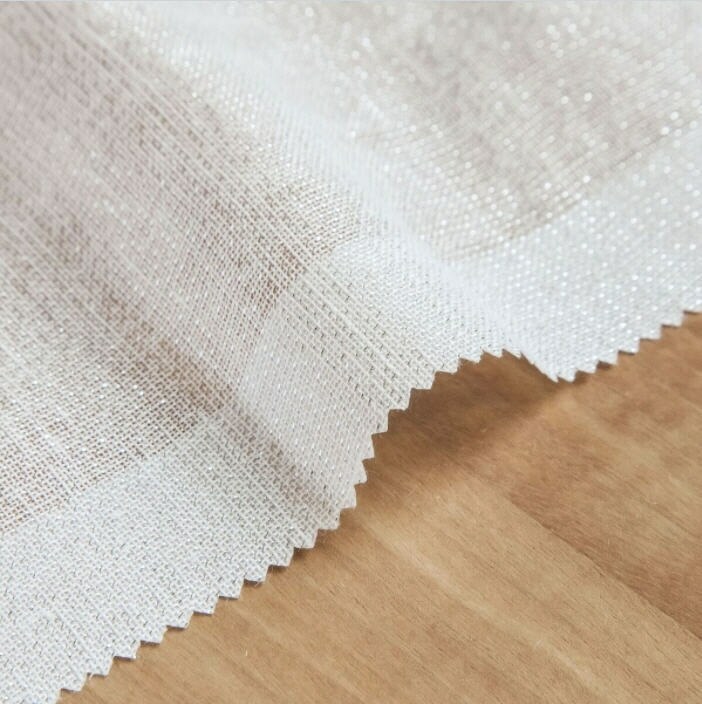 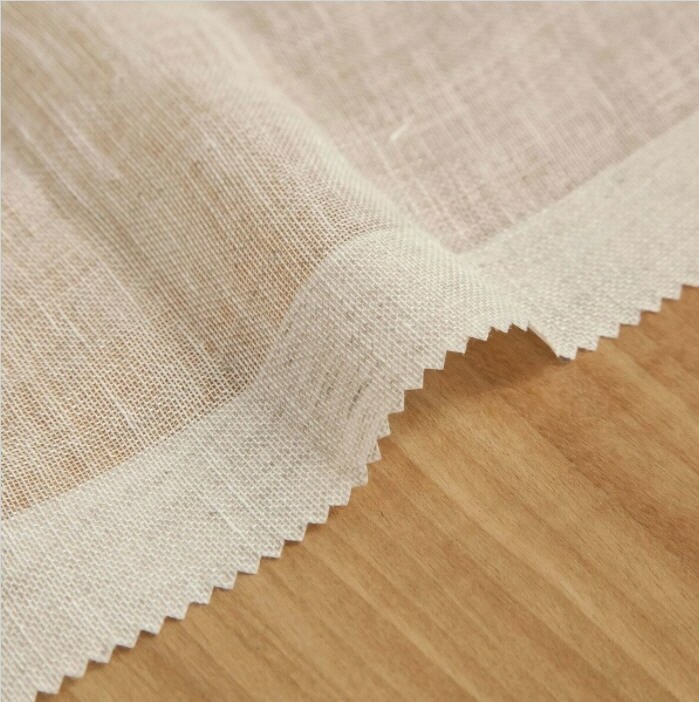 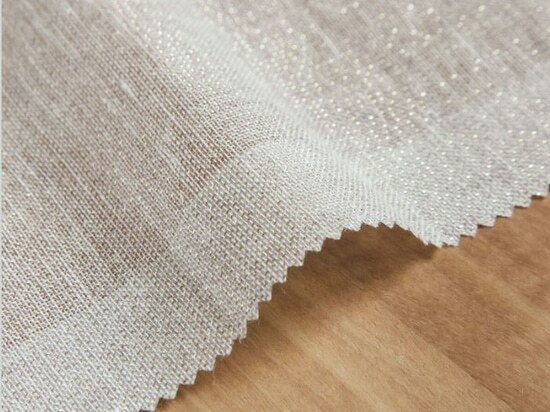 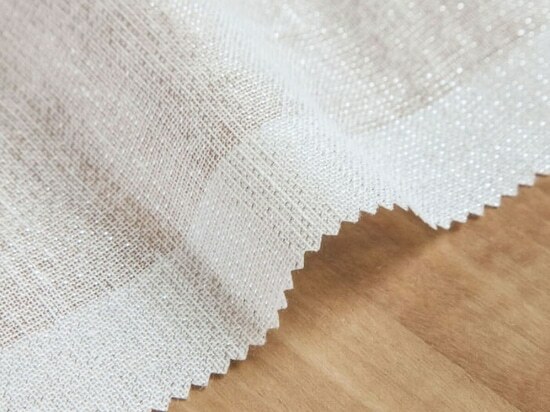 Very light, transparent stonewashed linen fabric. 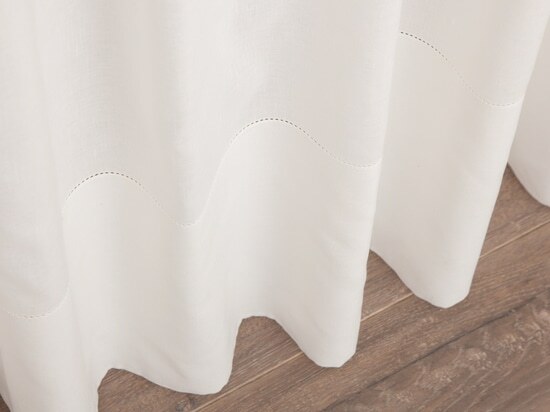 This soft curtain fabric creates an elegant drape. 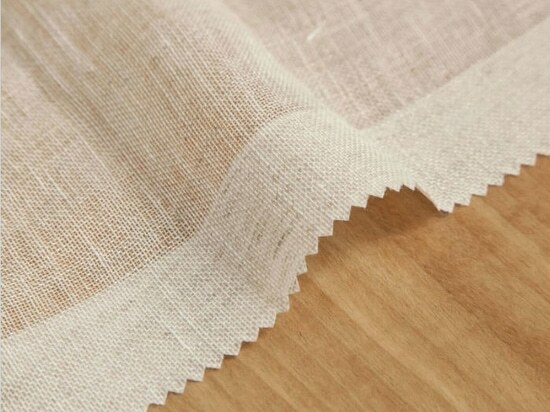 If subtlety is what you are looking, Gea is simplest option within Equipo DRT’s linen collection.